Researched and contributed by Dave McCredie from “Motor Life” magazine, special feature “Before the Drive” 11th August, 1923. Mrs. and Miss Govers recently returned from Java, where they made a prolonged and pleasant stay in the interior of the island. Prior to this they made a world-wide tour. Both of them speak in terms of high praise of the excellence of roads in Java, which they state are, for the most part, as smooth as the proverbial billiard table. 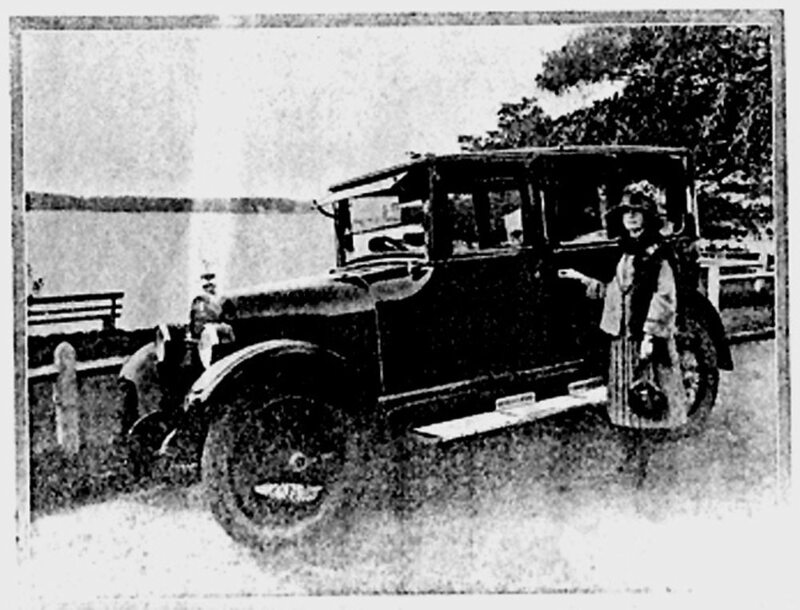 Miss Govers is seen at the door of the Buick sedan, in which she and her mother are making many local trips.